“The city is developing, it requires more capacity. After the reconstruction of the substation Solikamsk-Gorodskaya power reliable operation of power grids will be provided”, — the Mayor of the Town of Solikamsk Sergei Devyatkov says. The reconstruction of the substation 35/6 kV Solikamsk-Gorodskaya was carried out within the framework of the investment program of the branch of OAO IDGC of Urals – Permenergo. Its cost comprised over 90 million rubles. 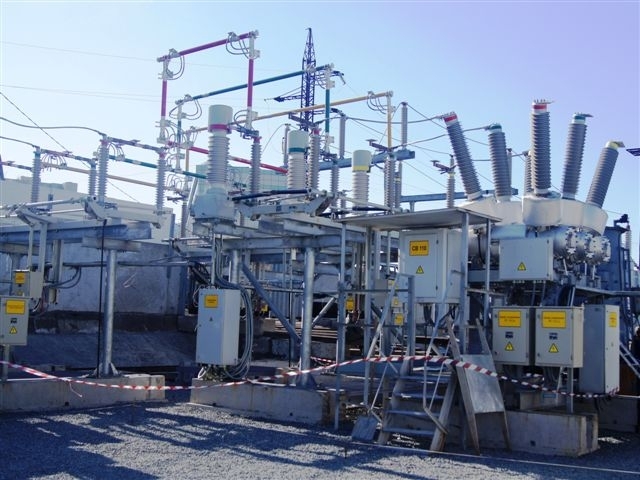 Within the framework of the update of the power facility the replacement of two power transformers with the increase in aggregate capacity from 20 MVA to 32 MVA. This will enable developing the southern part of the town of Solikamsk. There will also be an increase in the reliability of power supply for consumers. Earlier, in the winter period of peak load when one transformer had to be repaired, the other one was operating in overload mode. 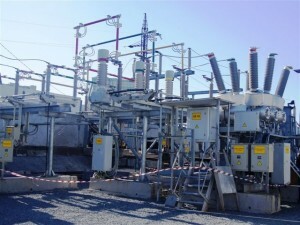 More powerful transformers installed within the framework of the reconstruction can take over increased load at the time of maintenance mode. Their advantage also consists in the fact that they have improved energy efficiency parameters.